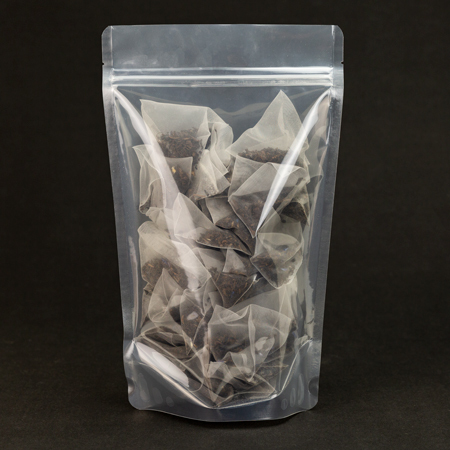 Packing your teas or specialty product in a medium sized bag? Check out our 10 oz size bags. These bags are made with a resealable zipper and a tear notch for easy opening. Pre-pack these for your online store, or prep them up for the storefront. Not sure this is the bag for your products? Feel free to request a sample today!